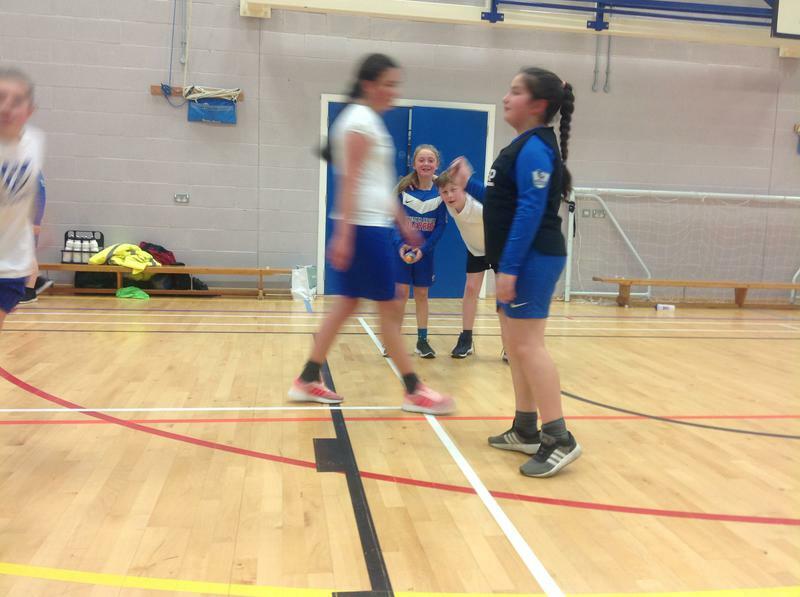 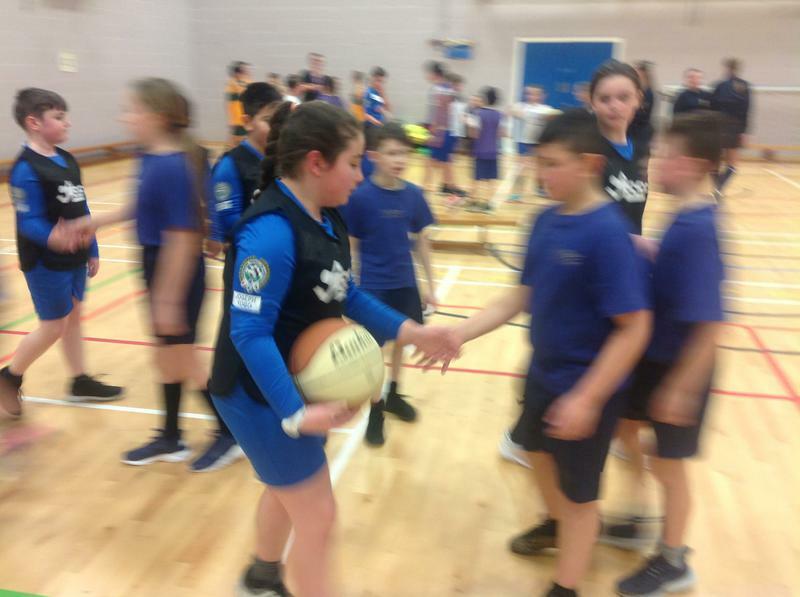 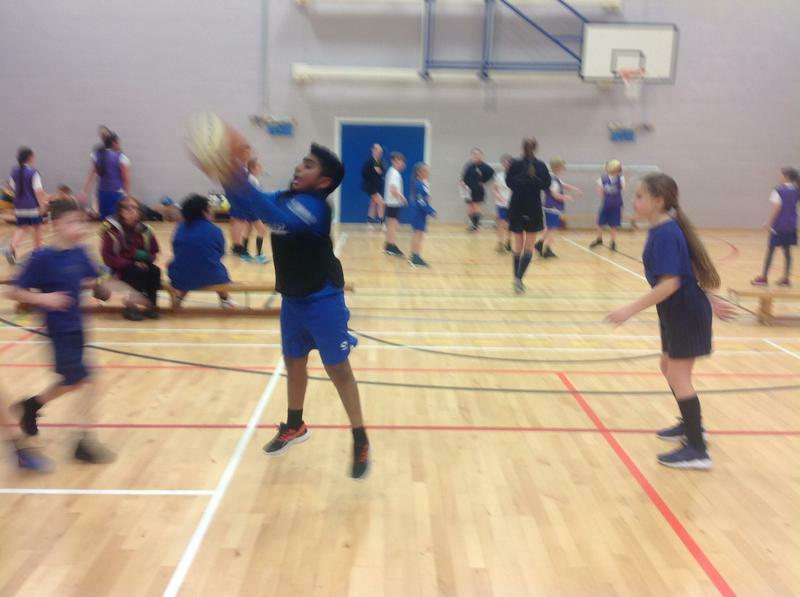 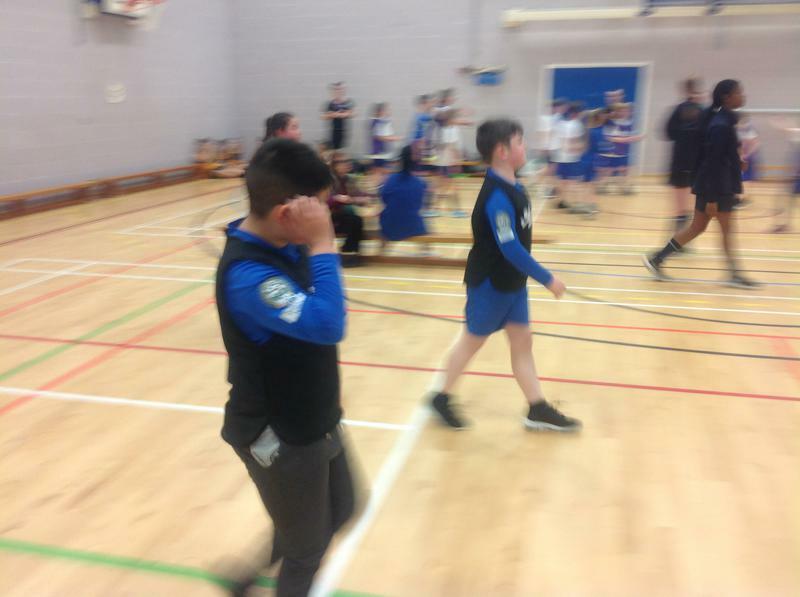 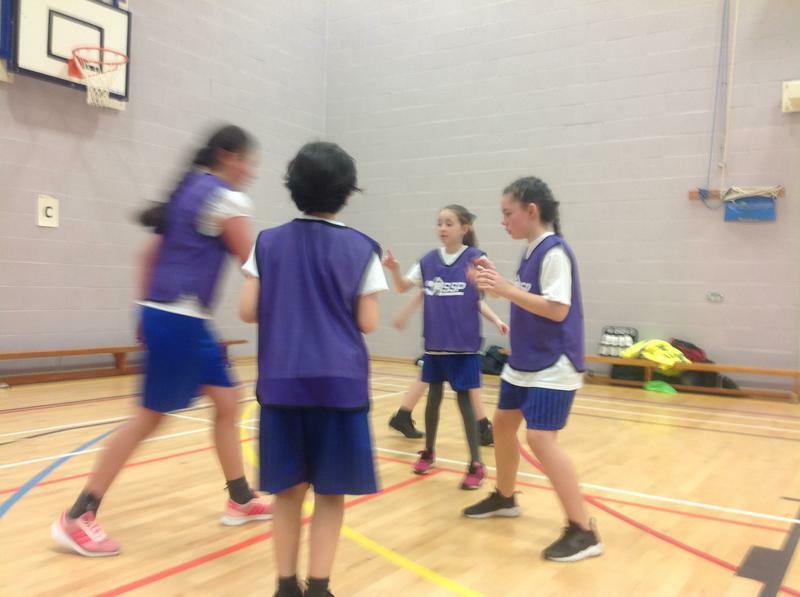 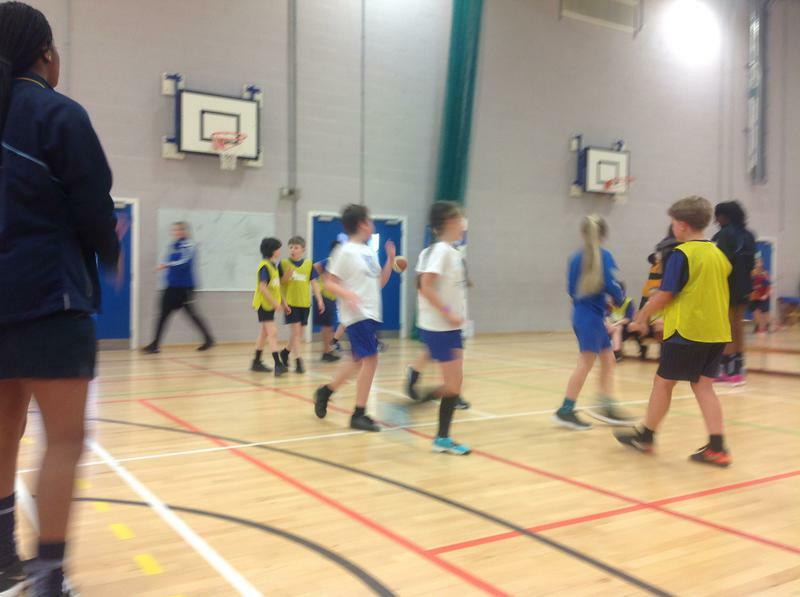 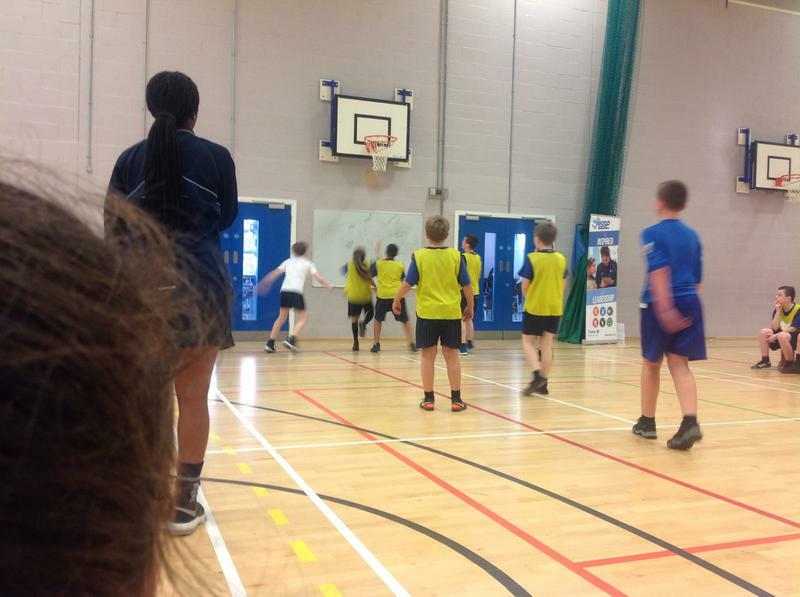 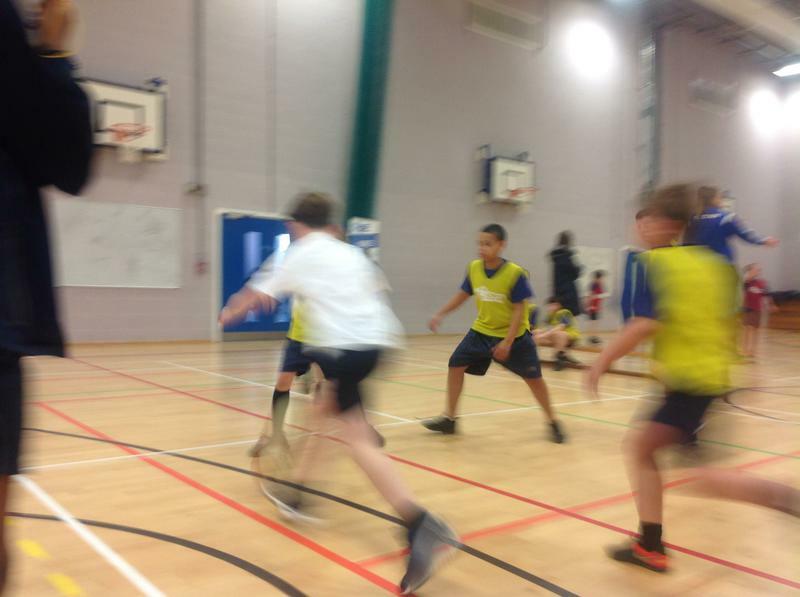 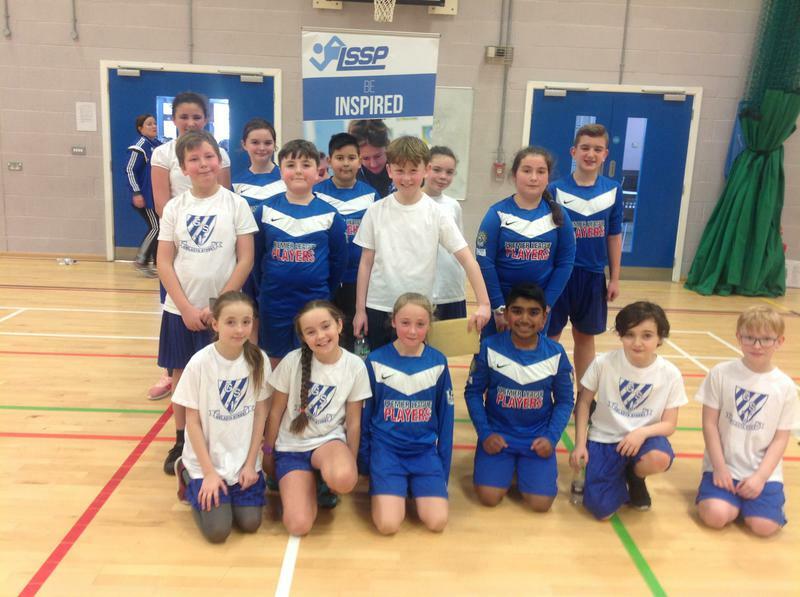 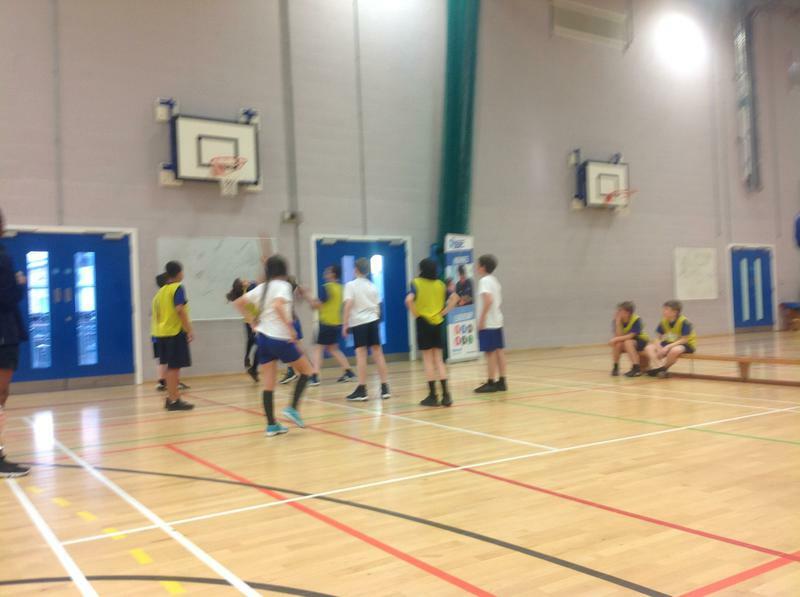 On Wednesday 10th January 2018, we had three teams represent the school at the LSSP Basketball Competition. 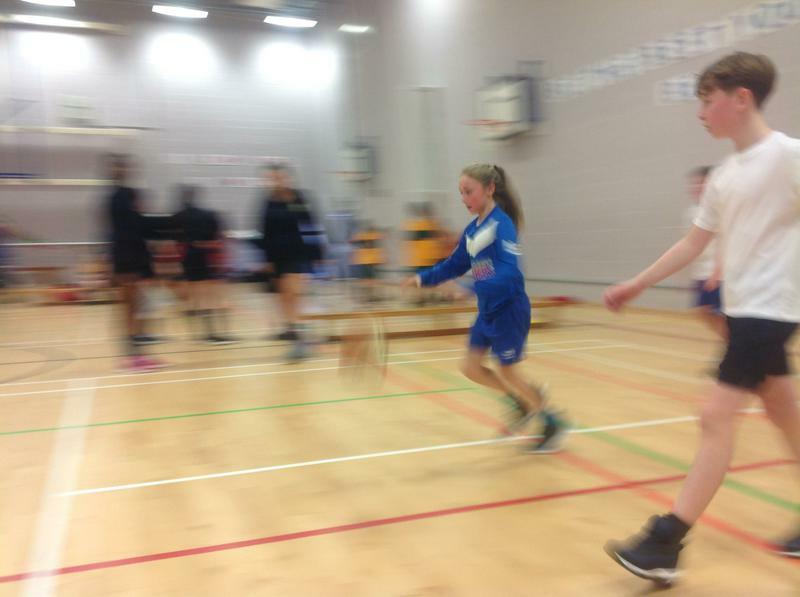 This was a tough and energetic competition with all the children showing excellent skills and good team spirit. 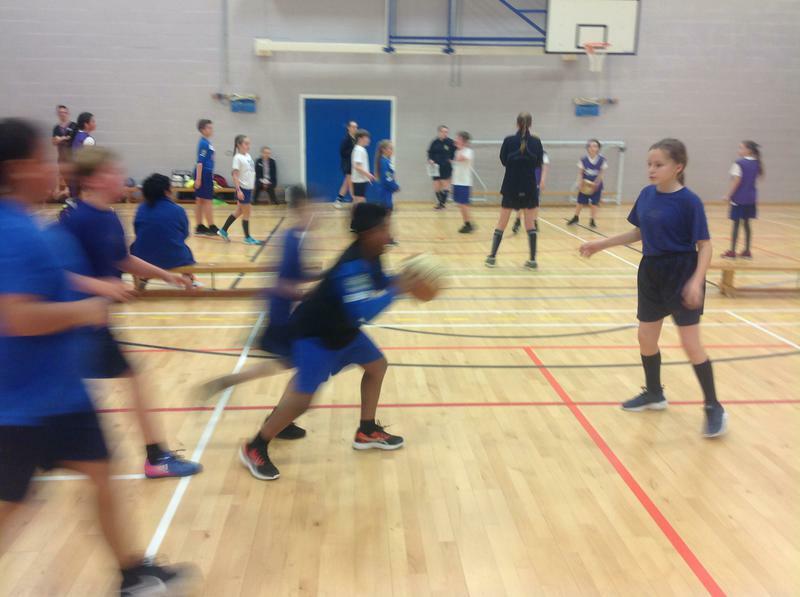 It was great to see so many boys and girls from years 5 & 6 who had never been to a competition before. 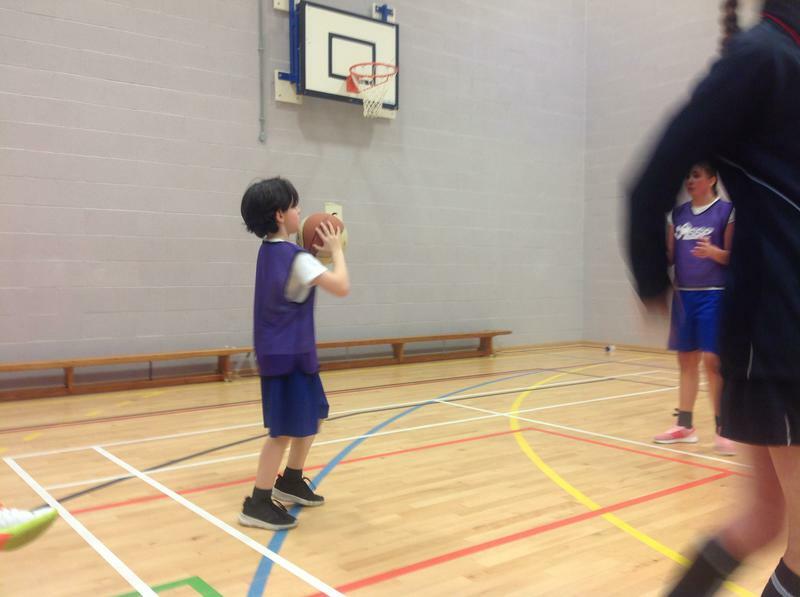 We know they had lots of fun, so hopefully now they will love to carry on playing basketball and many other sports! 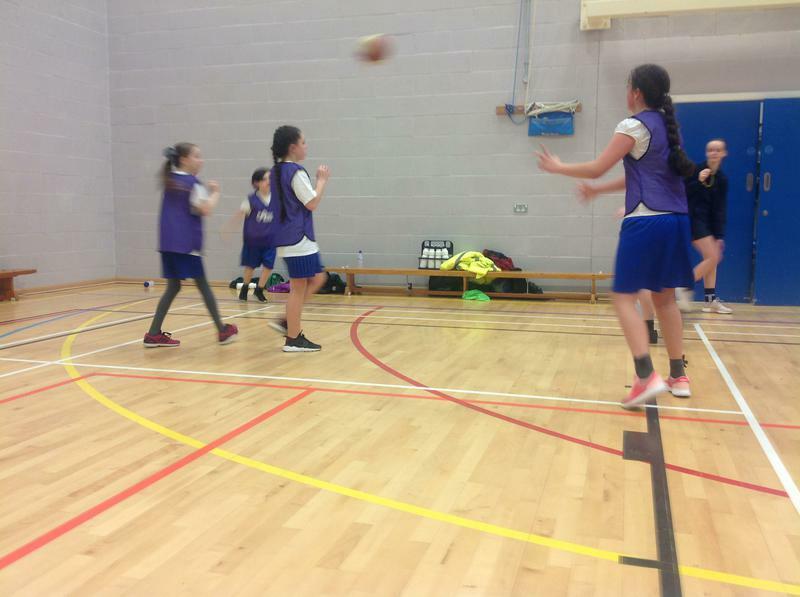 We narrowly missed out on team A qualifying for the City Finals. 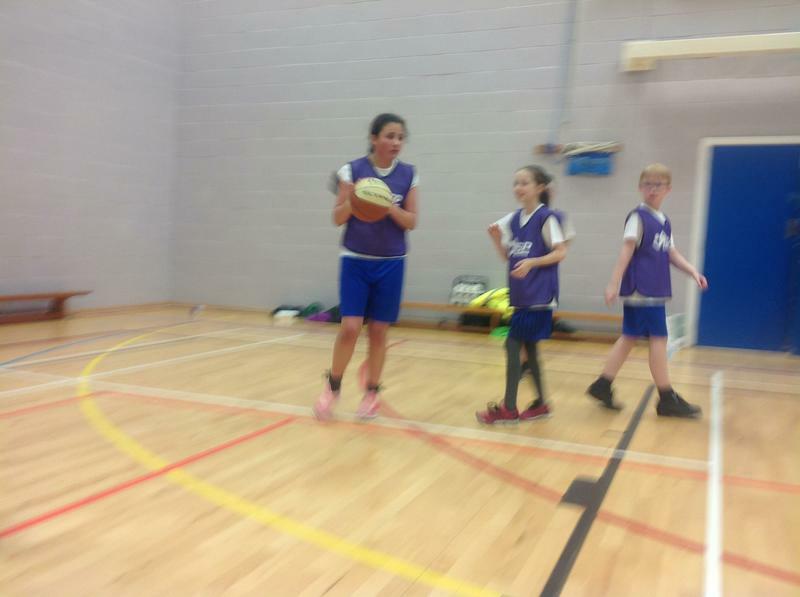 Hopefully next time, we'll make it!. 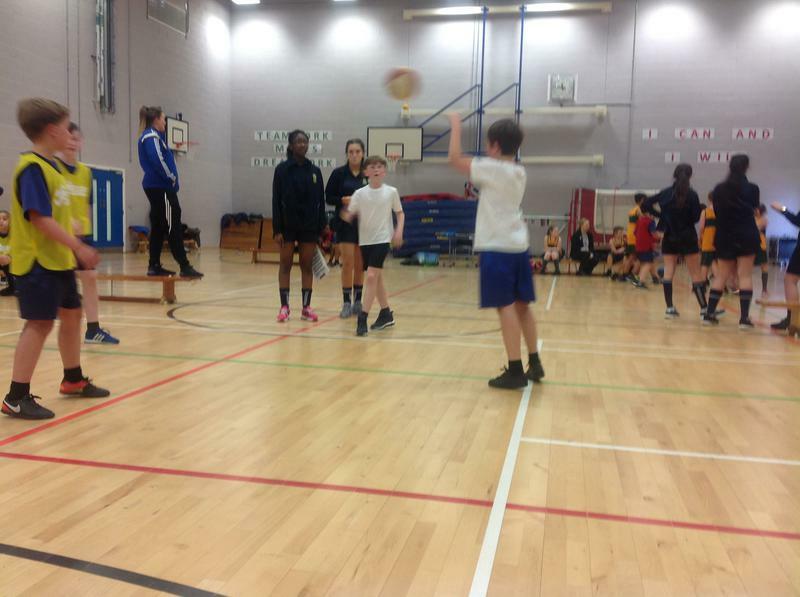 Keep on practicing and shooting those baskets at playtimes!